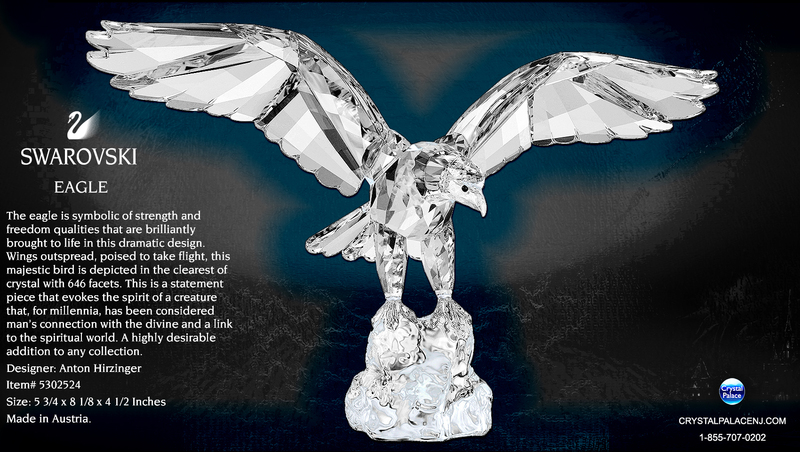 The eagle is symbolic of strength and freedom—qualities that are brilliantly brought to life in this dramatic design. 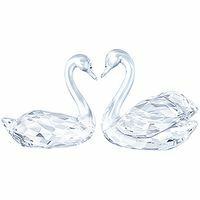 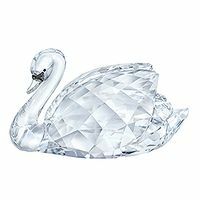 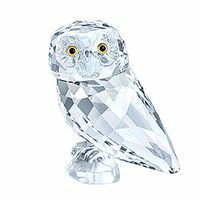 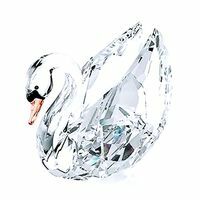 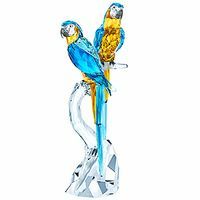 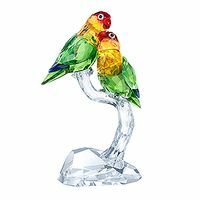 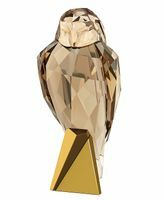 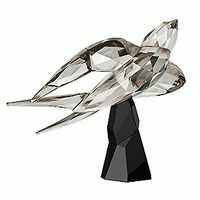 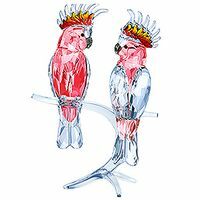 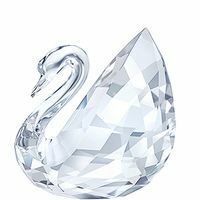 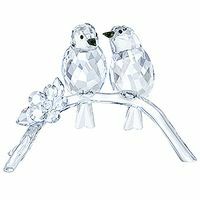 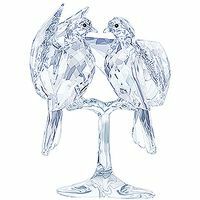 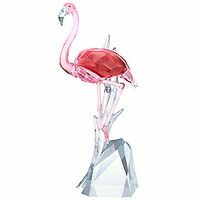 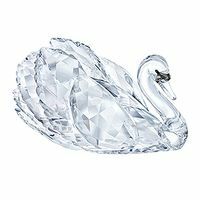 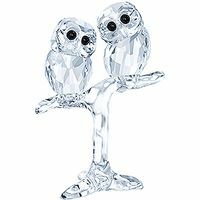 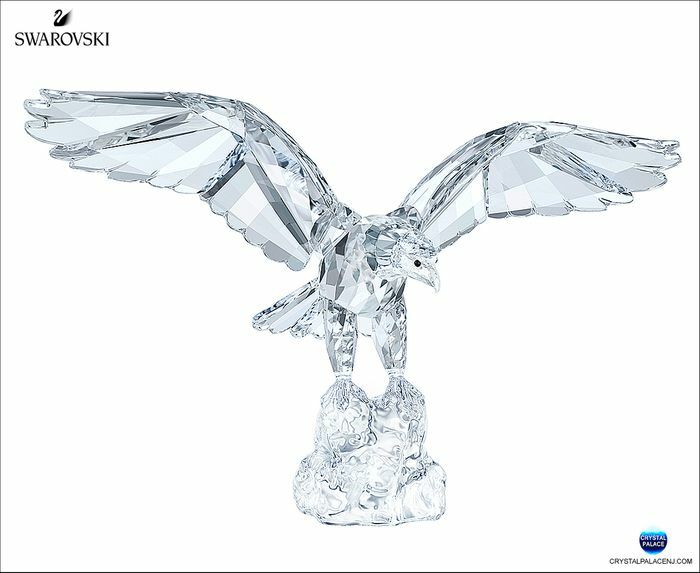 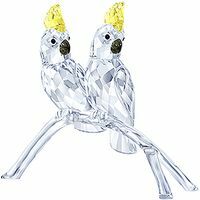 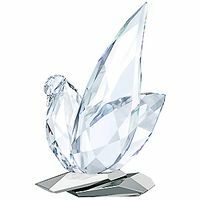 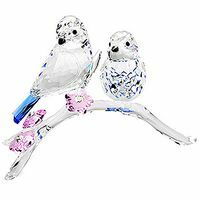 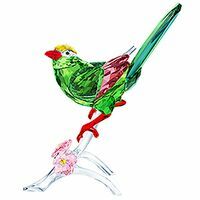 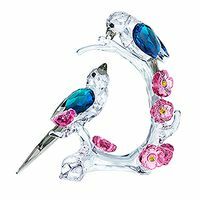 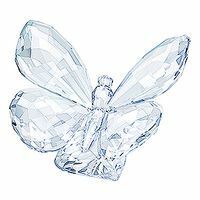 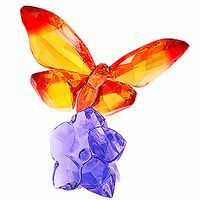 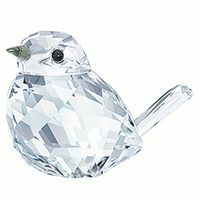 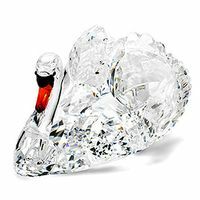 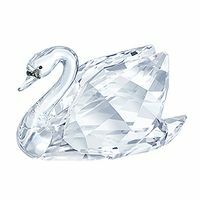 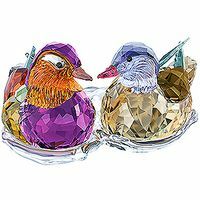 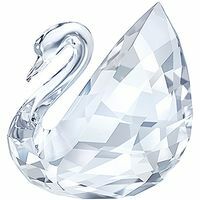 Wings outspread, poised to take flight, this majestic bird is depicted in the clearest of crystal with 646 facets. 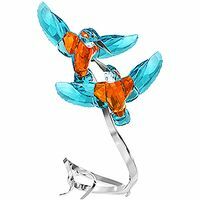 This is a statement piece that evokes the spirit of a creature that, for millennia, has been considered man’s connection with the divine and a link to the spiritual world. 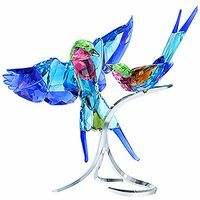 A highly desirable addition to any collection, it would also complement the collection of a nature lover. 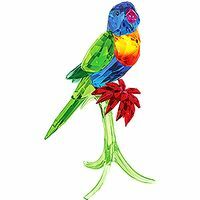 Designer: Anton Hirzinger - Item# 5302524 - Size: 5 3/4 x 8 1/8 x 4 1/2 Inches - Made in Austria.